Audi competes in the 80th running of the legendary 24 Hours of Le Mans on June 16–17, 2012 with a total of four LMP1 sports cars. Two of the four cars in action will be equipped with hybrid drive for the first time. Audi Sport Team Joest also follows a two-pronged approach in the newly created FIA World Endurance Championship (WEC) during the 2012 season. 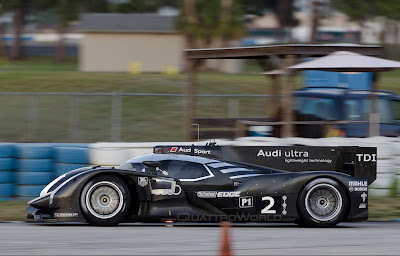 Audi Sport Team Joest has entered two cars for the new FIA World Endurance Championship (WEC). Audi plans to field additional cars at selected races such as the 12-hour race at Sebring (USA) and in the 6-hour race at Spa-Francorchamps (Belgium) which doubles as a dress rehearsal for Le Mans for the Audi squad. At the 80th running of the French endurance classic, Audi competes with the start numbers ‘1’ and ‘2’ (hybrid drive) as well as ‘3’ and ‘4’. As stipulated by the regulations one driver per car is now nominated. Those drivers are André Lotterer, Allan McNish, Timo Bernhard and Oliver Jarvis. The new Audi sports prototype with hybrid drive will be presented at the end of February. The first competitive outing follows in the 6-hour race at Spa-Francorchamps on May 5. 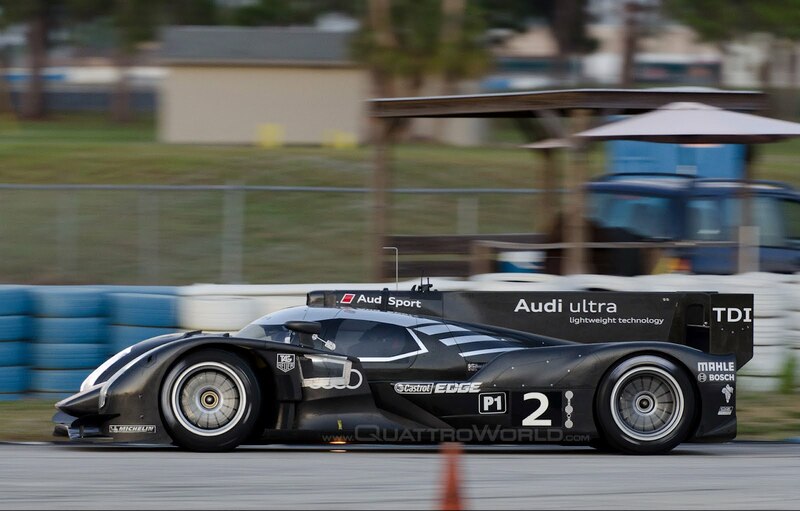 For the World Championship opener at Sebring on March 17 Audi Sport Team Joest relies once again on the Audi R18 TDI that proved victorious at Le Mans last year. Audi has won the 24 Hours of Le Mans a total of ten times since the year 2000 and is, as a result, the most successful brand by far in race’s recent history.